You can't put Bruce Lee in without including the very man that taught him how to fight. Lee may very well have never risen to fame without the tutelage and guidance of Yip Kai-man, so MMA owes this man a debt of gratitude. While Kai-man has gone relatively unnoticed in popular culture until a semi-autobiographical film loosely based on his life was released in 2008, it's hard to ignore his exploits now. 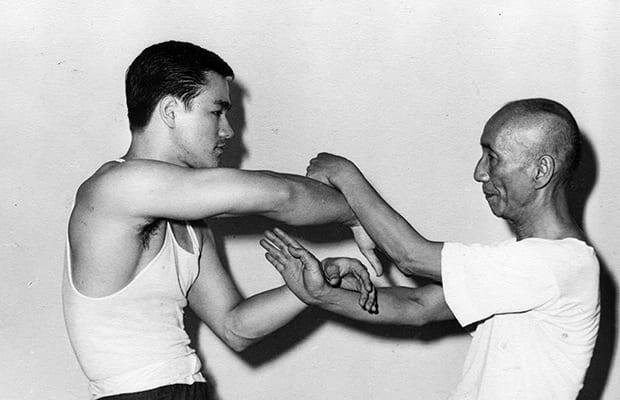 As a Wing Chun Grandmaster, he was one of the most famous fighters and teachers of his time. His legend only continues to grow, and he's finally getting the recognition he deserves.